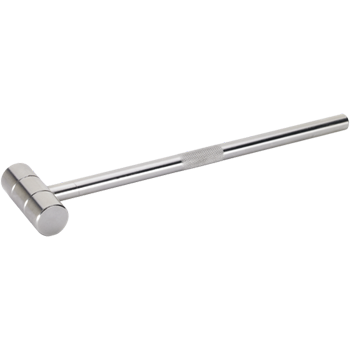 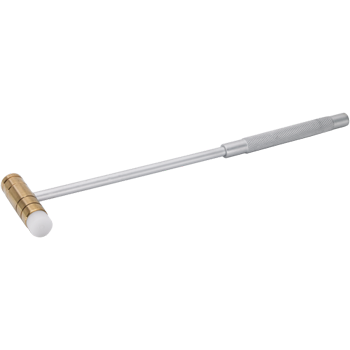 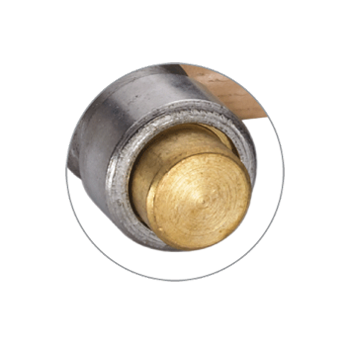 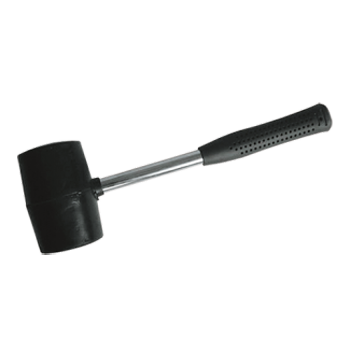 Length 7", head length 2.25"; Diameter of head 1/2"
Overall length 10”, one side dome face dia 1”, other side conical wedge. 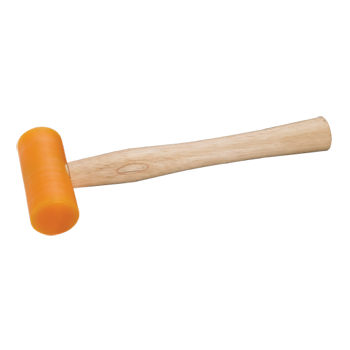 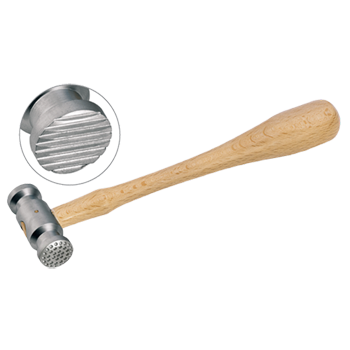 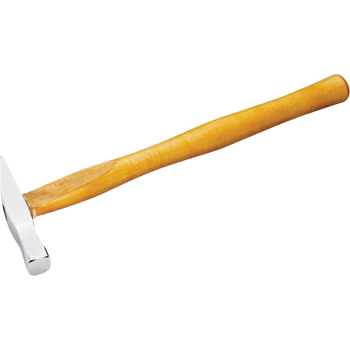 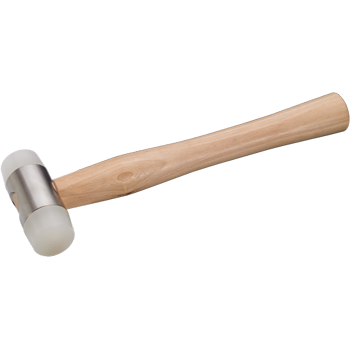 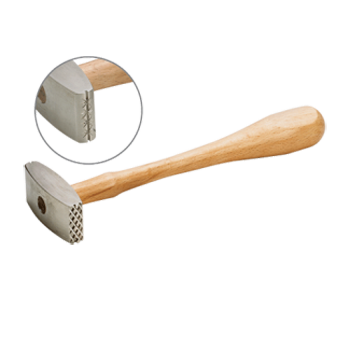 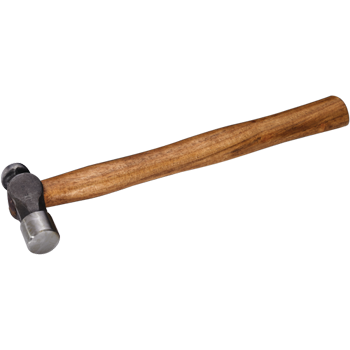 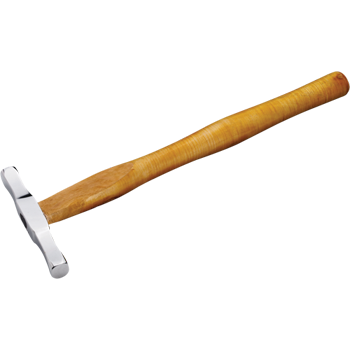 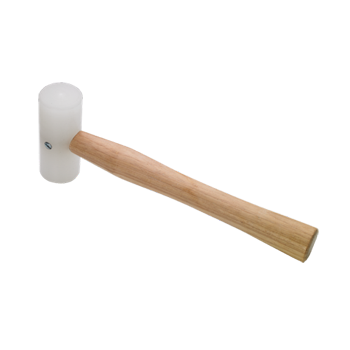 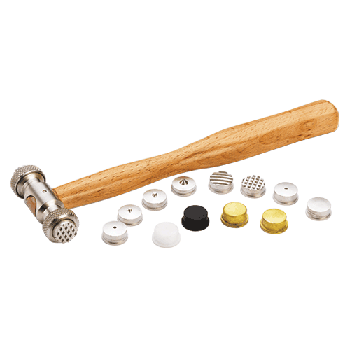 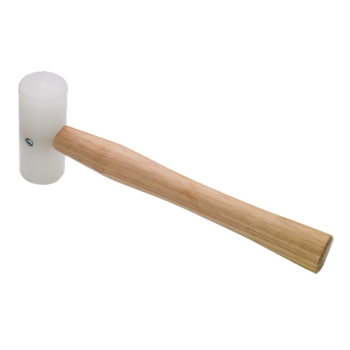 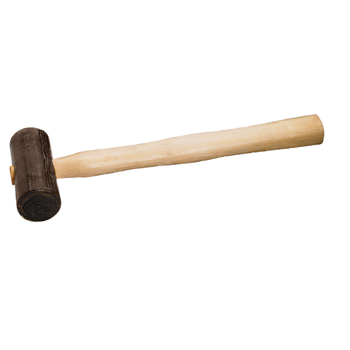 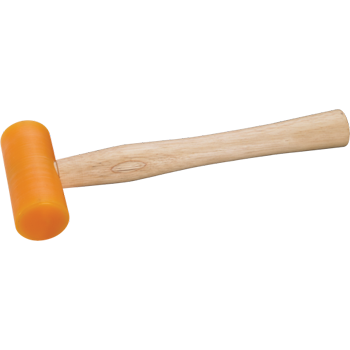 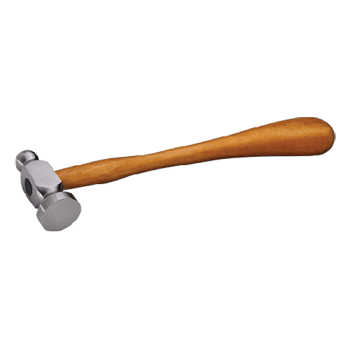 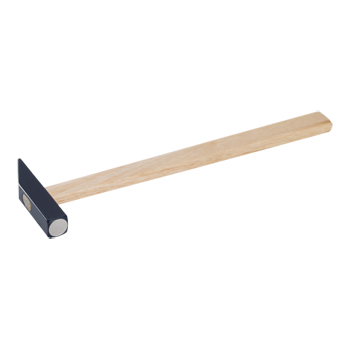 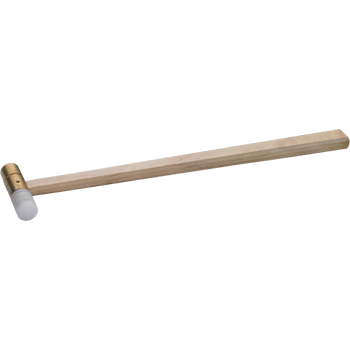 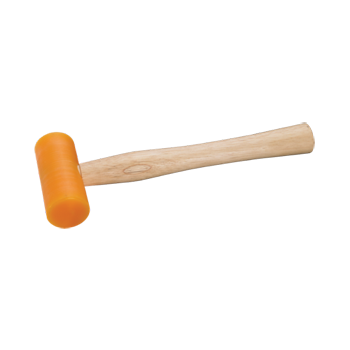 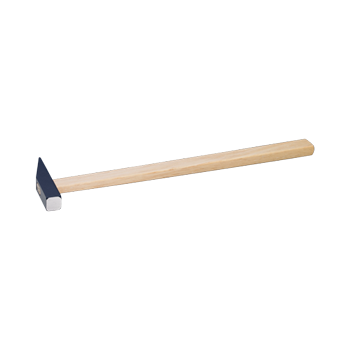 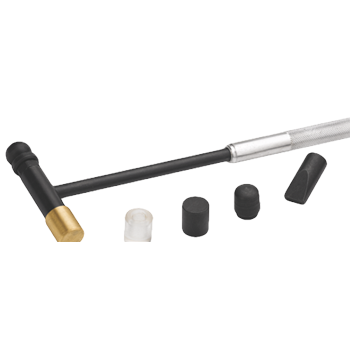 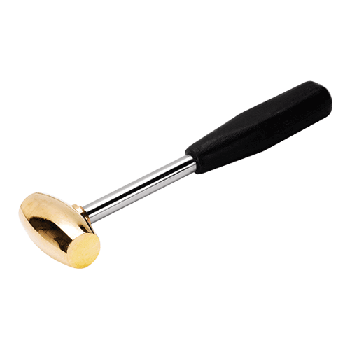 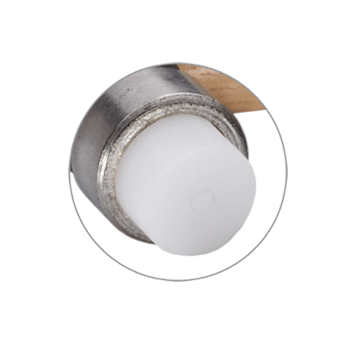 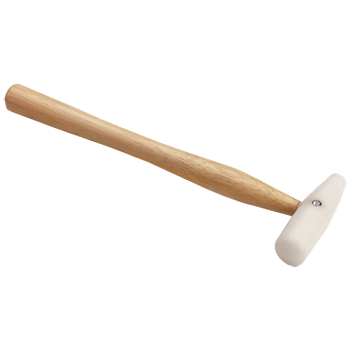 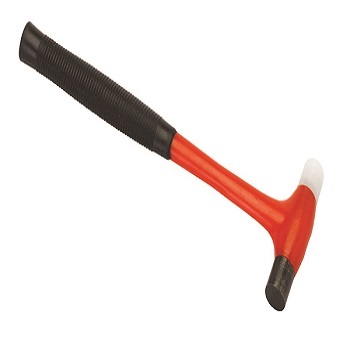 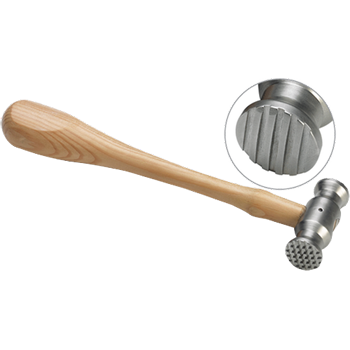 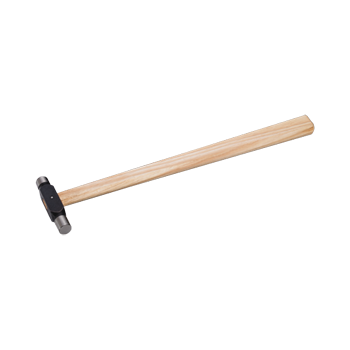 White Super Plastic Mallet 1 1/2"
Head made from Polypropylene Plastic that will not splinter or fracture when hammering. 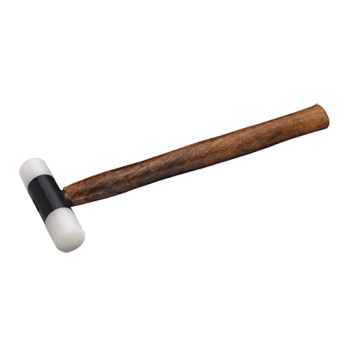 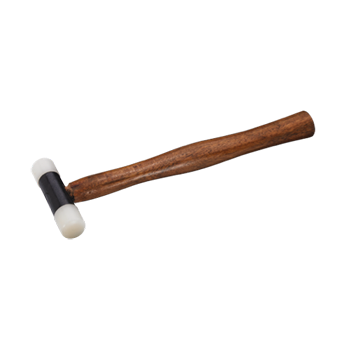 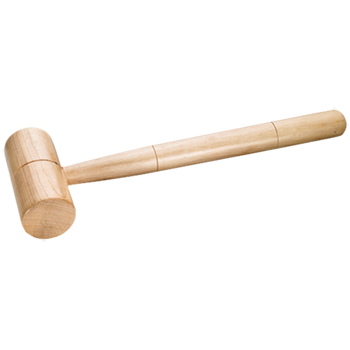 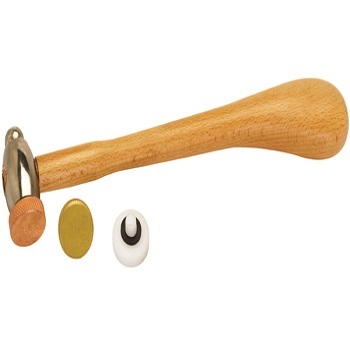 White Super Plastic Mallet 2"
Dia of Head: 44mm; Size of Head is 3"
Wooden Mallet 3" x 1"
Wooden Mallet 3.5" x 1.5"
Rawhide Mallet 38mm - 1 1/2"
Made from genuine rawhide tightly coiled and seasoned for months. 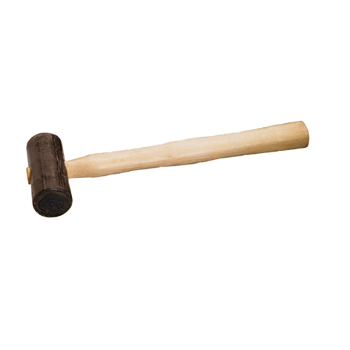 Rawhide is the toughest natural substance, the blow will not damage the part struck. 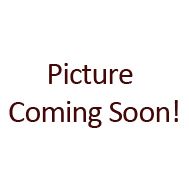 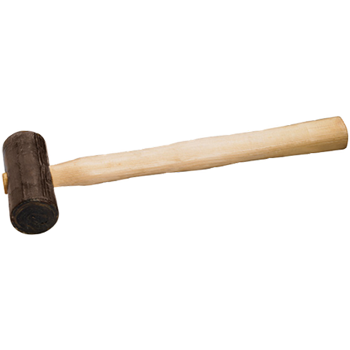 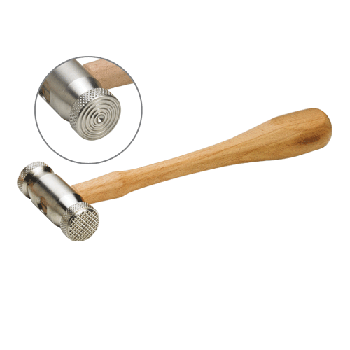 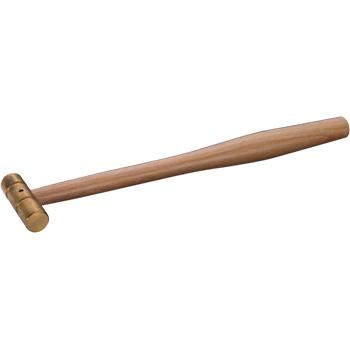 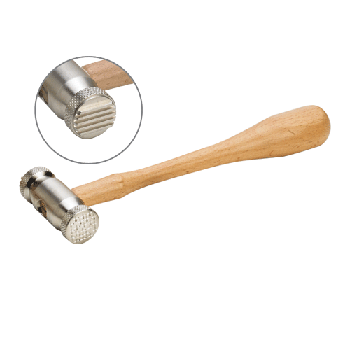 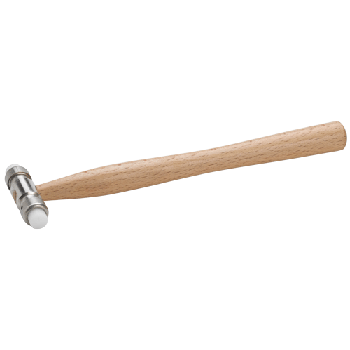 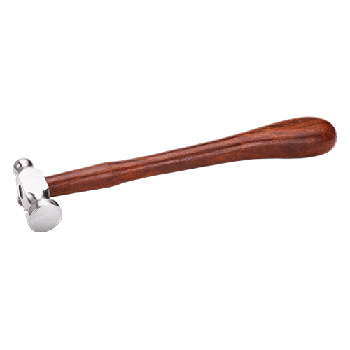 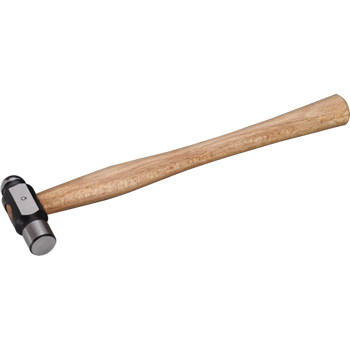 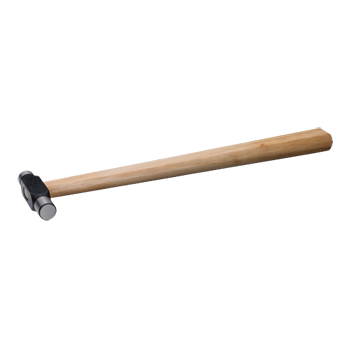 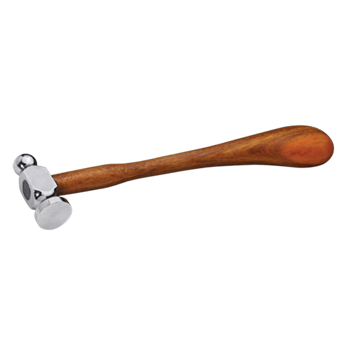 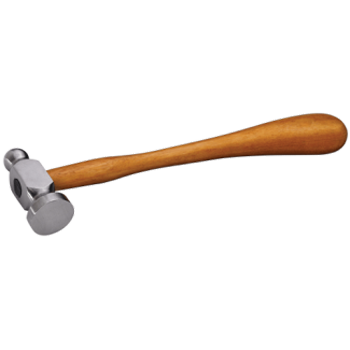 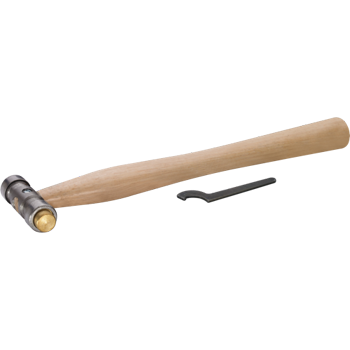 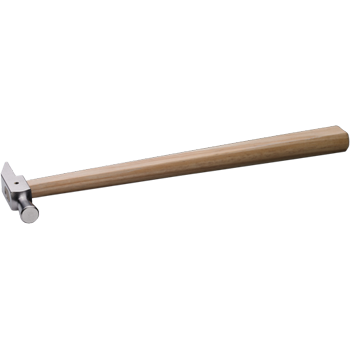 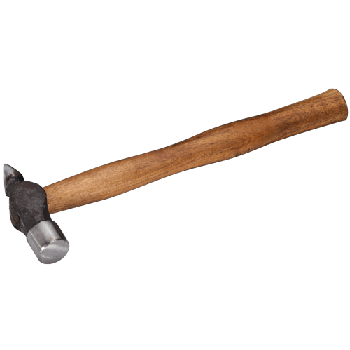 Rawhide Mallet 44mm - 1 3/4"
Hammer Nylon With Wooden Handle 1.5"